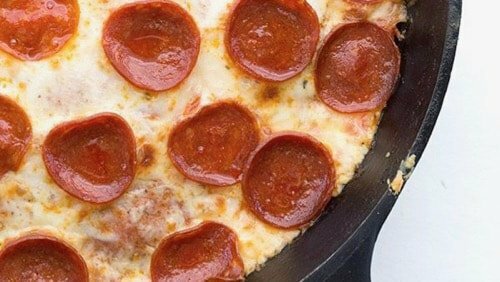 In a few short minutes, you can have a tasty keto skillet personal pizza. Grab your skillet, fire up the stovetop and get ready to chow down! Remove from skillet and devour!